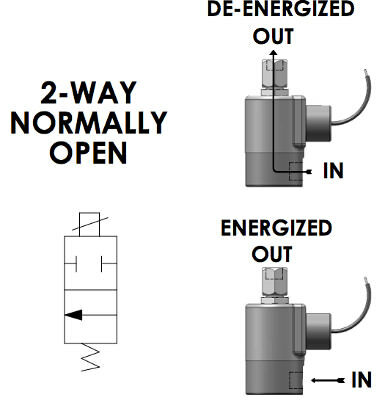 PeterPaul general purpose solenoid valves offer a wide range of control options over the flow of liquids and gases in applications from dispensing to instrumentation, commercial equipment, machinery, medical/dental equipment, control systems and off-highway equipment, to name just a few. 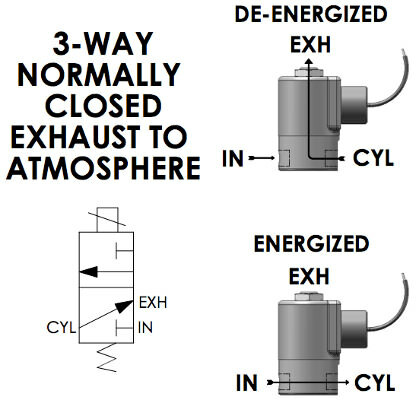 PeterPaul hazardous location valves are used where fire or explosion hazards exist due to the presence of flammable gases or vapors, flammable liquids, combustible dust, or easily ignitable fibers. 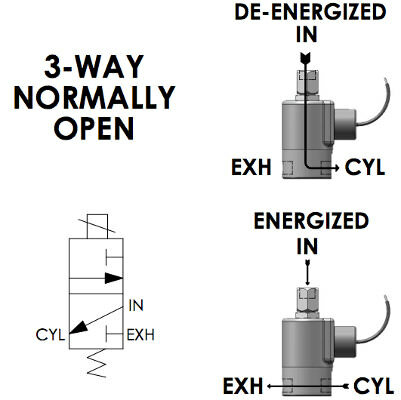 PeterPaul low watt valves are general purpose or safety valves for pneumatic and hydraulic applications. The versatility of these valves is increased to include the handling of hot air, hot water, refrigerants and many other media, by the use of different seals. 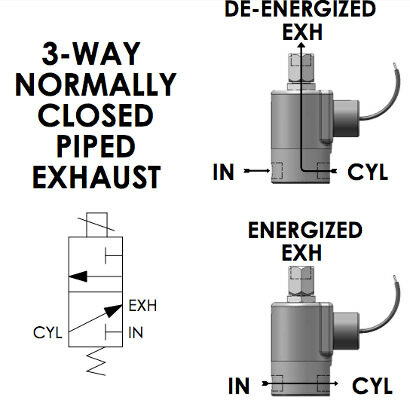 PeterPaul high pressure valves operate with a pressure between 1000 and 3000 PSI. Medical, Laboratory, Instrumentation and Industrial companies, etc. 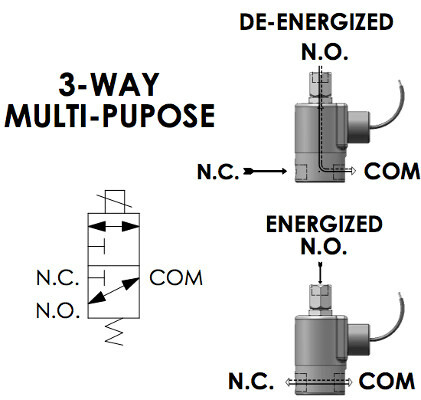 that require high pressure bottled gas with media such as 02, C02 and compressed Nitrogen use our valve in various applications. 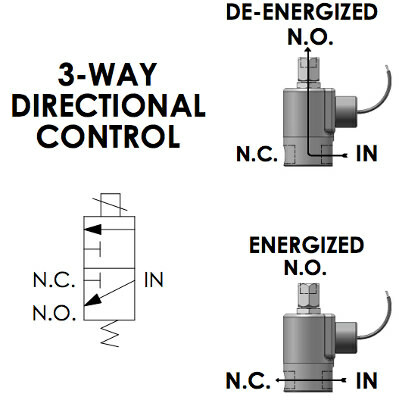 Through the use of a permanent magnet, the latching valves are bi-stable in either shifted state. 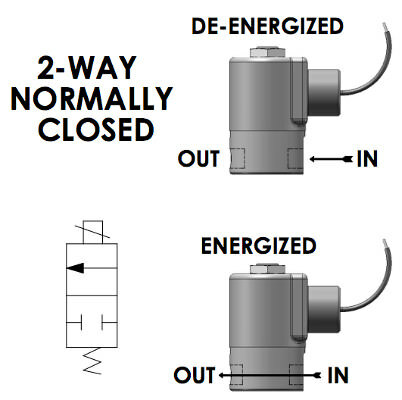 This allows the valve to stay in either state indefinitely without drawing power. Peter Paul Electronics Co., Inc.
2019, Peter Paul Electronics Co., Inc., All Rights Reserved.